The IFA and the IMC both covenant to seek a total of $7 million in annual state appropriations for debt service for 20 years (totaling $140 million). The state’s legislature and budget committee recently authorized $14 million in biennial appropriations for debt service, even though construction is ongoing. IMS expects all improvements to be completed by June 30, 2017. 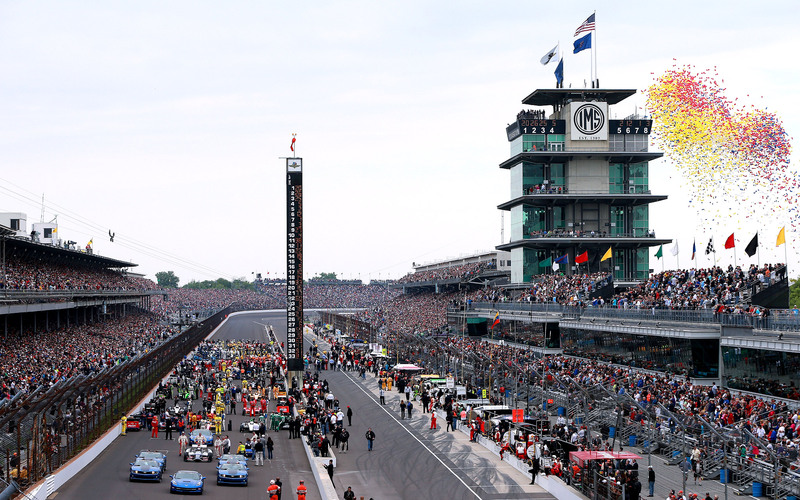 IMS will pay $2 million annually to IMC for 20 years. The state will also credit certain taxes and fees collected from activities within an improvement district encompassing the speedway and surrounding area against the $140 million in appropriations. After 30 years, IMS’ parent company (Hulman and Company) guarantees to cover any shortfall between $140 million and the sum of the annual IMS fee plus the credited taxes and fees. Overall this deal bothers me and local/state governments need to get out of the financing of private businesses. My more pressing issue is two things 1) Will IMS be compelled to open up their financial books? 2) Why didn’t the state make the Hulman family put some money up front to secure the loan? The IMS is such a secret cult business that the books probably will not be opened. Ethically it should be since taxpayers are now responsible for the track. If IMS had went to private equity investors they would have had to open the books. Trust me when I say this, the Hulman family has plenty of money not to just put up some money for this loan but to probably do the whole project. Next Post → Does the U.S. Spend More on Prisons Than Education?